Is your brand keen on connecting with smartphone users with an innovative mobile application? Or are you a small to medium business owner keen on gaining a competitive edge with m-commerce in Qatar? 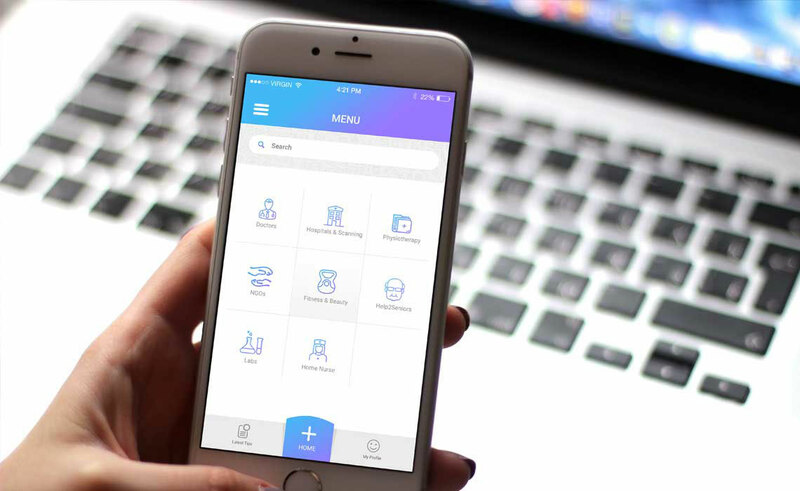 As one of the best mobile application development company in Qatar, we help clients grow their business and reach target customers through a smart intuitive mobile application. 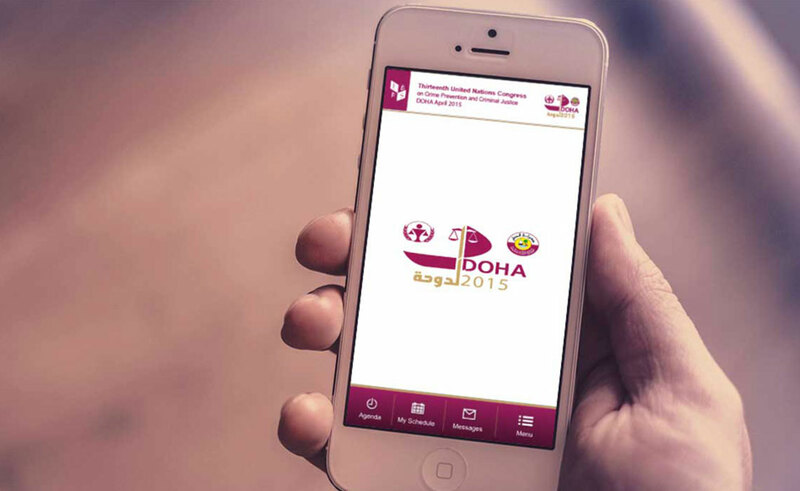 With a steady rise in Qatar’s smartphone users, mobile applications are a great tool for sharing promotions, marketing offers, announcements, news, events and entertainment. Our mobile applications development solutions in Qatar help your business unleash the full potential of M-commerce. Powered with a team of some of the best mobile app developers in Qatar, we work diligently to ensure that your mobile app is a joy to use across mobile platforms and devices. Our mobile apps developers in Qatar have in-depth knowledge of major platforms or frameworks used for mobile app development. We provide expertise in multi-lingual mobile applications on both IOS and Android platforms in Qatar for enterprises, e-commerce, educational, utility and any niche services. 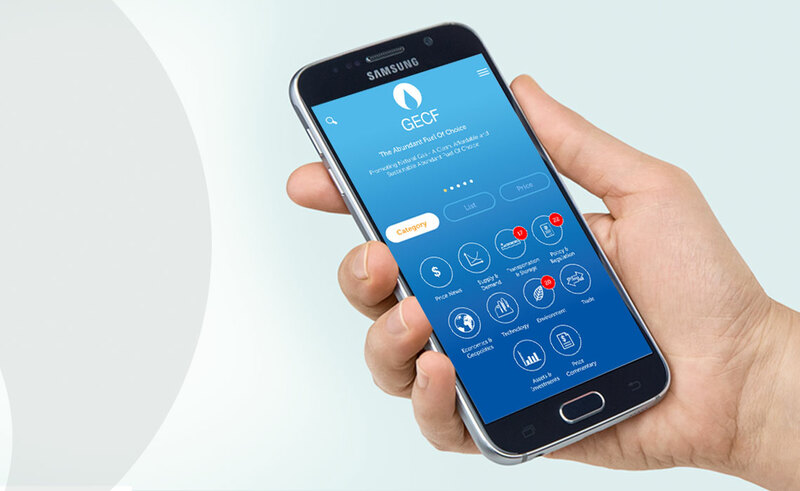 We build mobile apps using latest technology available in the market, always adhering to internationally-recognized standards As the mobile application industry has emerged to be immensely competitive we strive to deliver feature worthy mobile applications for leading app stores.